First, the Ethics Professors decide whether complaining about politics without casting a vote is something to feel guilty about, and discuss the morals of disclosing Donald Trump's old tax returns without his permission. Finally, Brian McTavish gives us a rundown of the latest Weekend To-Do List. We begin with a look at the many challenges media outlets face when, under increasing scrutiny from all sides, they are covering a presidential race unlike any other. 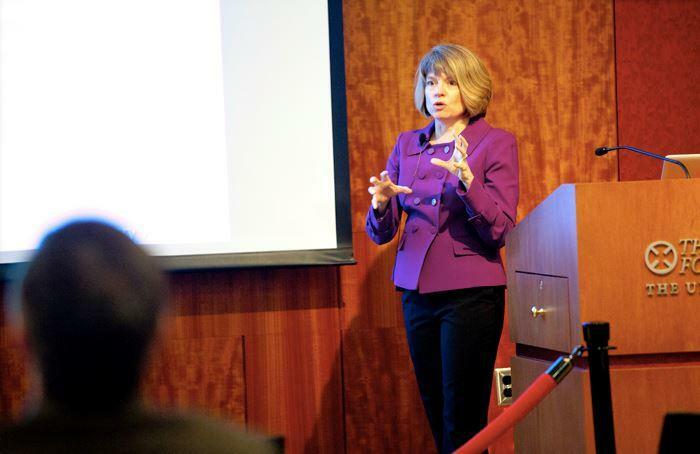 University of Kansas economist Donna Ginther made waves in 2011 with her studies showing racial disparities in research grant awards, which led the National Institutes of Health to start an initiative to address the issue. She says the problem isn’t necessarily bias on the part of those who award grants but lack of mentors and training for diverse communities. Ginther recently sat down with KCUR’s Alex Smith to talk about her latest work on the issue, which factors in gender. She and her colleagues looked at NIH R01 grants awarded between 2000 and 2006.